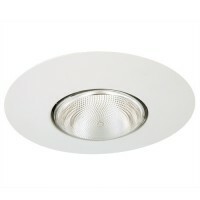 Total Recessed Lighting offers a full line of 6" line voltage recessed lighting housings and trims. 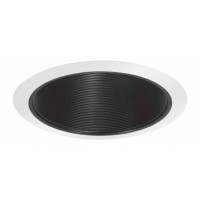 The 6" line voltage recessed lighting is the most flexible of all lighting fixtures and is the industry standard when ceiling down lighting is required. Total Recessed Lighting offers the widest selection of 6" recessed lighting fixtures and trims in a variety of styles and colors and accommodates the use of most any light bulb on the market. 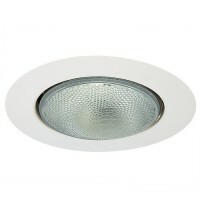 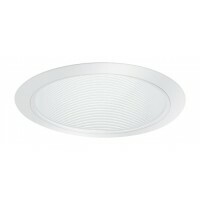 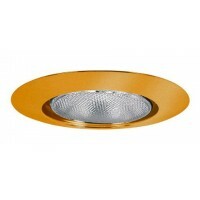 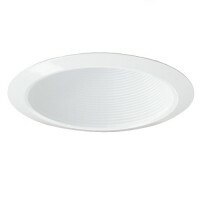 With 6" recessed lighting you're sure to get the exact down light for any application.